As an ex-Muslim aren’t you just a defector? How are your views not xenophobic or Islamophobic? 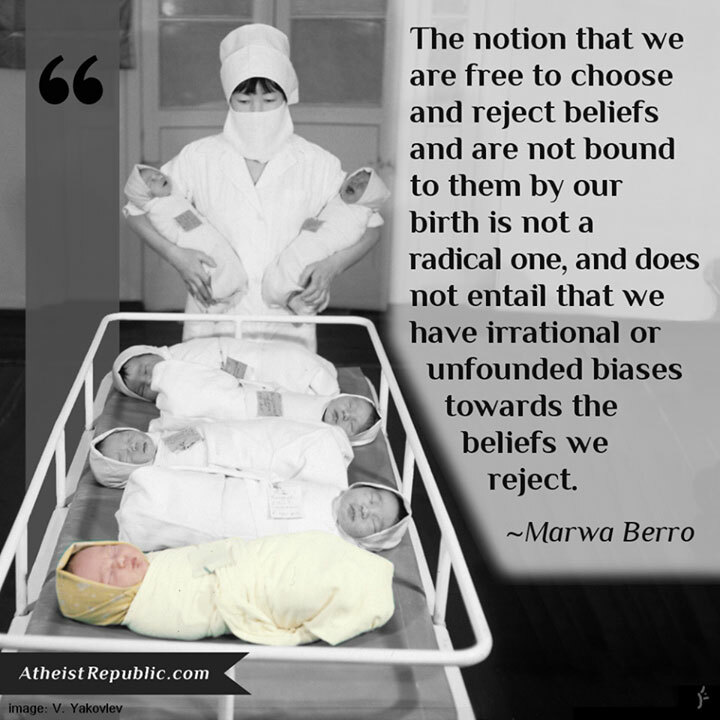 Marwa Berro: I am a defector from an idea-and-belief system that I was born expecting to subscribe to and ultimately rejected. 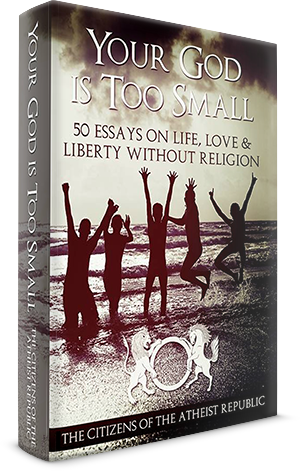 The notion that we are free to choose and reject beliefs and are not bound to them by our birth is not a radical one, and does not entail that we have irrational or unfounded biases towards the beliefs we reject. Islamphobia is the irrational fear and hatred of Islam based on misconception. 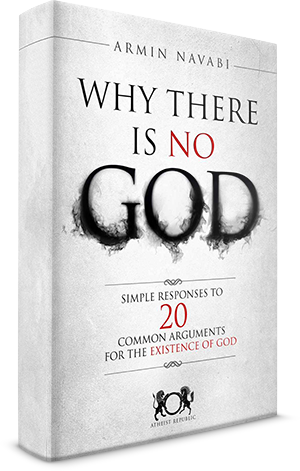 My rejection of Islam is based on reasoned understanding and not on misrepresentation. I am open to this being challenged. Xenophobia is the irrational fear of the other, the strange, the foreign. I do not reject my people, my culture, my language. I am an Arab woman, I am from Beirut, and it is my home, my heart, my love, joy, pain, nostalgia. There are many things I value about my culture. Rejecting other aspects of my heritage does not mean I am othering it, and certainly does not mean that I fear or hate it.